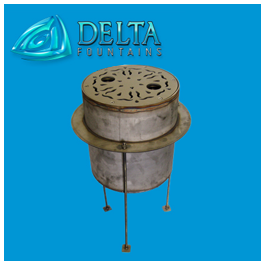 A Gravity Drain Sump is a stainless steel water collection point. 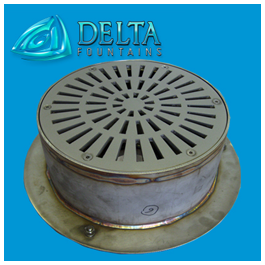 Sumps are made to be installed below the fountain pool or to sit flush with the dry-deck, with only the sump’s grate-top visible. 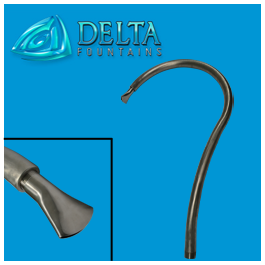 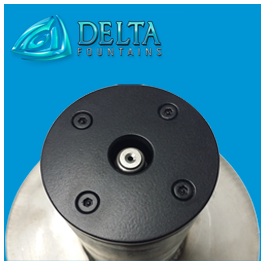 Delta Fountains’ Gravity Drain Sumps are custom-fabricated stainless steel and can be made to any size necessary. 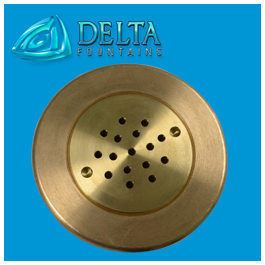 Drain Sumps may also include optional jet nozzle assemblies, connections, or fountain lights. 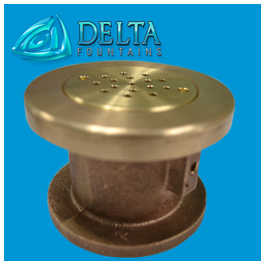 All drain sumps include vandal resistant fasteners. 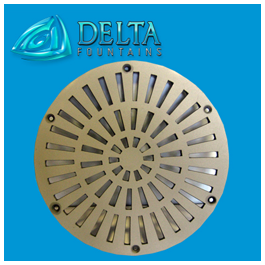 Drain Sumps are used in conjunction with Stainless Steel Decorative Grates, which can be custom-designed to enhance your fountain’s design aesthetic. 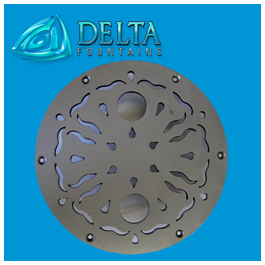 You may choose from one of our popular grate designs , or contact us for a custom design.